In a former life Wayne was a journalist, editor and publisher of some of Australia’s most recognised magazines and websites such as Tracks Surfing Magazine, FHM Magazine and more. He also held the mantel of Media Manager for the ASP Pro Surfing tour. Often stressed and carrying a few extra kilos, in 2003 Wayne was challenged to shape up and shed 10 kilograms in order to enter the ring in a kick boxing bout as an undercard on an Australian kickboxing titles fight night. After successfully losing the weight, but sensationally losing the fight, Wayne continued the training and soon developed an unbridled passion for helping others to create change and push themselves physically and mentally. 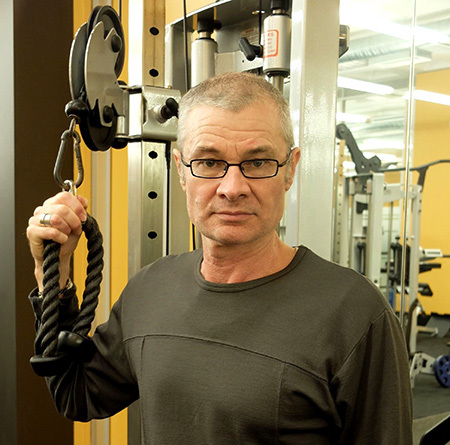 He soon became a well-respected personal trainer on Sydney’s Northern Beaches and then established his own gym, which soon evolved into Corporate Wellness Australia – after many large companies and executives who had received benefit from Wayne’s training, asked Wayne to help them set up wellness programs for their staff. 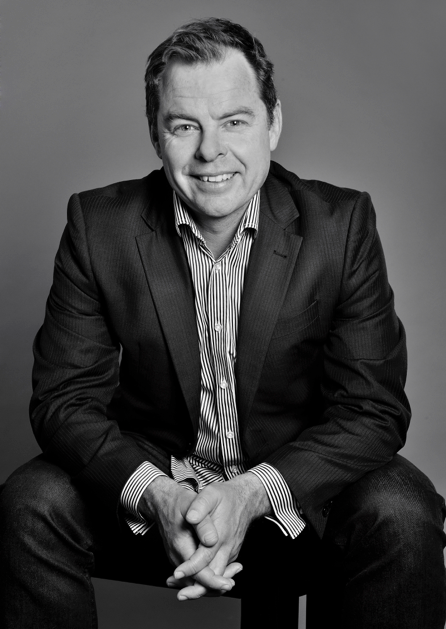 In more recent times Wayne has retrained as a business consultant and corporate advisor and has been involved in the process of working with companies to ready them for listing on the ASX. All the while, despite being extremely busy across his businesses and with a young family, Wayne “walks the talk” and maintains a regimented training schedule. His dedication to assisting businesses to develop success-oriented cultures through focusing on increasing staff wellness is unparalleled. 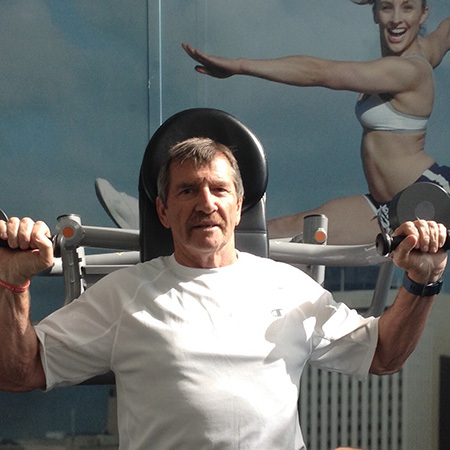 Kevin first got involved in the fitness industry in the mid 80s after he finished playing competitive sport.He has owned and operated his own gym in Gawler for 10 years from the mid 80s to mid 90s. He started working at The Advertiser in July 2010 as a gym supervisor and personal trainer, and was appointed manager in 2014. Kevin still loves to train every day. His passion is weight training and mountain biking. His involvement in sport included League Football with Central Districts in the S.A.N.F.L. District cricket with Salisbury and baseball with Central Districts Baseball Club. Rob has been enthusiastically pursuing health, fitness and wellness for the last ten years and has acquired wide range of knowledge and experience in fitness training, rehabilitation and nutrition with a particular emphasis in recent years on wellness within the work place. After many years working in aquatics as a swim teacher and bronze swim coach and upon completing his Cert III and IV acquired a position as a fitness instructor within the newly established News Queensland Wellness centre. With a particular interest in maintaining mobility, flexibility and posture Rob has succeeded in providing remedies for many conditions arising from long periods of stationary activities in the workplace. Six years on Rob continues to maintain his passion for health and fitness and channels his efforts into achieving the success of his members’ goals and, under the guidance of Corporate Wellness Australia managing the Q.N.P. wellness program as a whole.